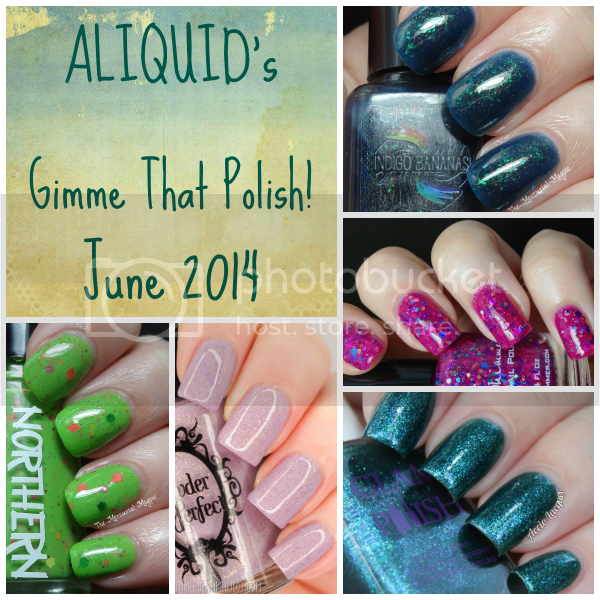 ALIQUID: June's Gimme That Polish! Great colors here! There all so pretty. 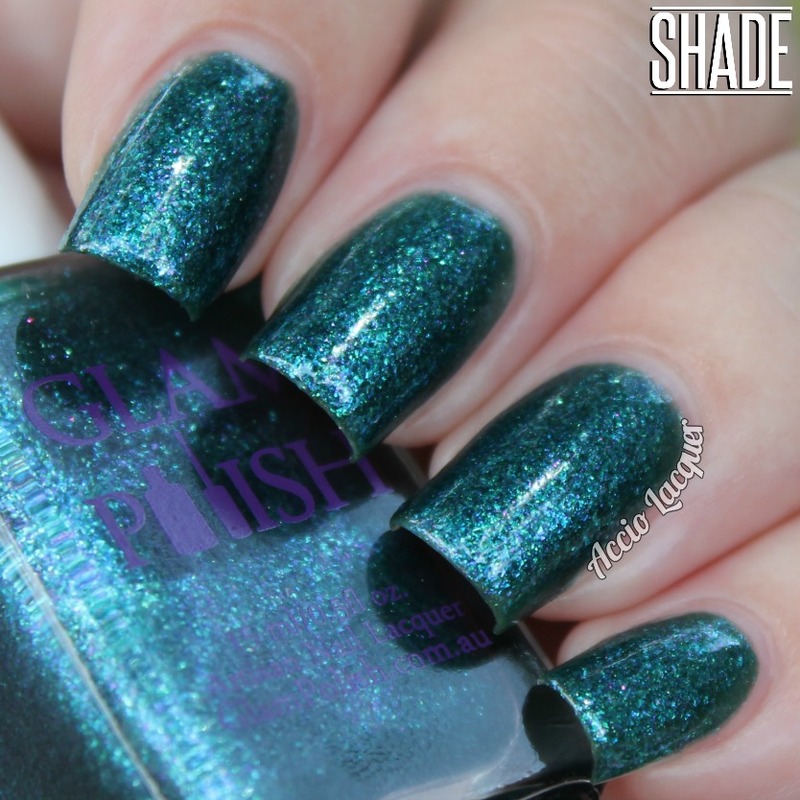 Okay, now I want that Powder Perfect shade too! !